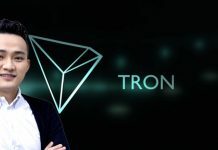 Justin Sun – the CEO and co-founder of Tron (TRX) – has recently been sharing updates and making vital announcements about the list of the Super Representative community of Tron (TRX). On the 17th of August, the CEO announced the addition of two more names to the elections of Tron Super Representative. According to the announcement by Justin Sun, the two candidates that are officially joining the race to become part of the SR community are TRXMarket and EtherPoker. According to the official statement of the firm, EtherPoker is a data prediction blockchain game channel. 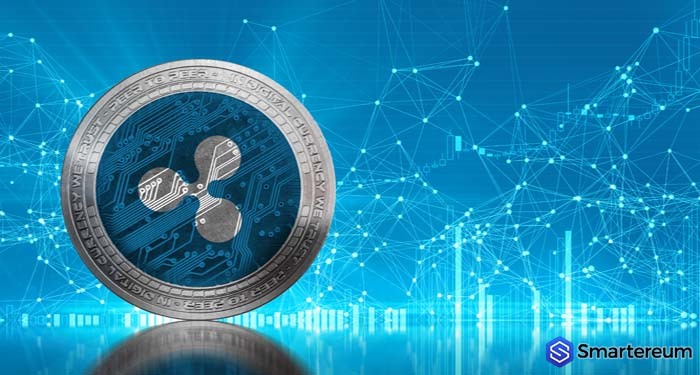 The aim of the firm is to make digital currency and blockchain tech more mainstream. EtherPoker is building a predictive channel which will cater to gamers and also provide support to TRONICS that are interested. 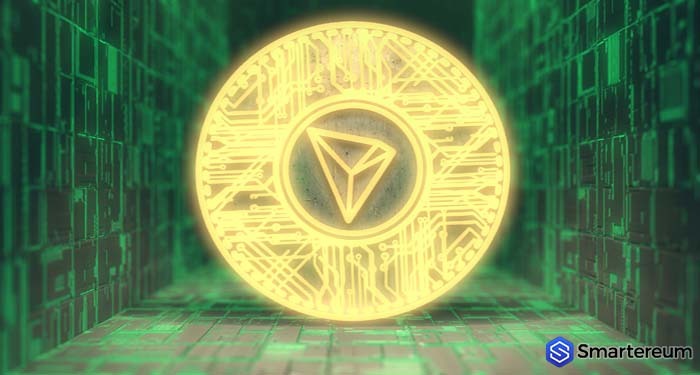 Also, Tron (TRX) said that TRXMarket is a decentralized digital currency trading platform based on the blockchain of Tron (TRX). 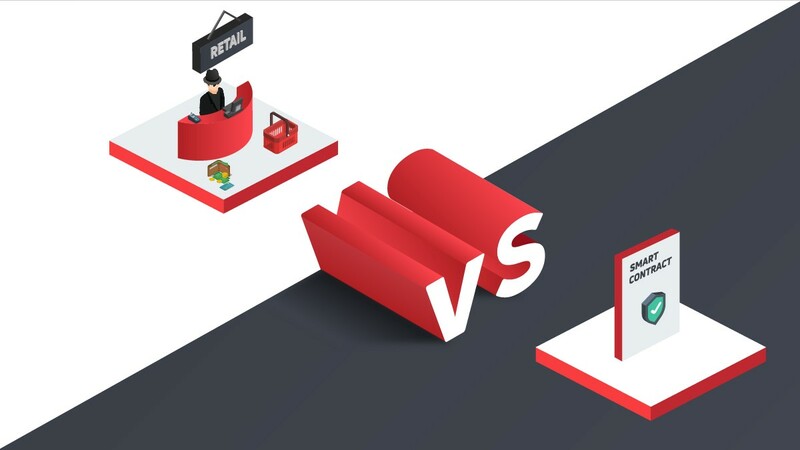 The ultimate goal of TRXMarket is to ensure that users can enjoy a decentralized network application and offer smooth and efficient network transitions. 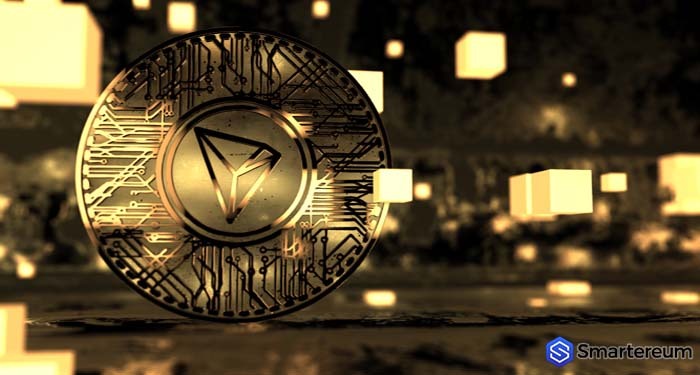 TRXMarket is allegedly one of the most potential projects on the network of Tron (TRX). 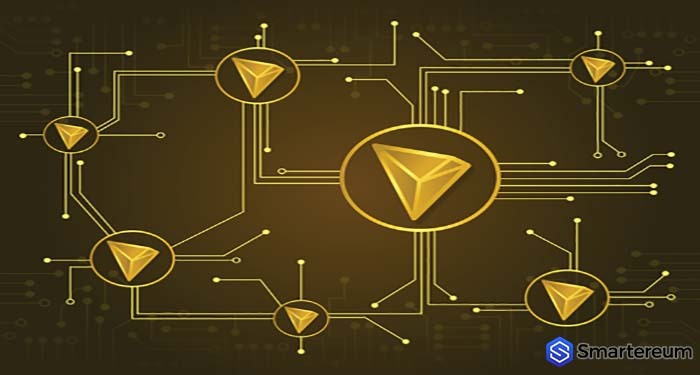 In an official statement, the CEO of Tron (TRX) said that “the Super Representatives play a vital role in the reliability and safety of the network, and they also adopt and advance the idea of decentralization.” He added that as a strong believer of the project, it was obligatory for him to support the cause and run for the SR election. 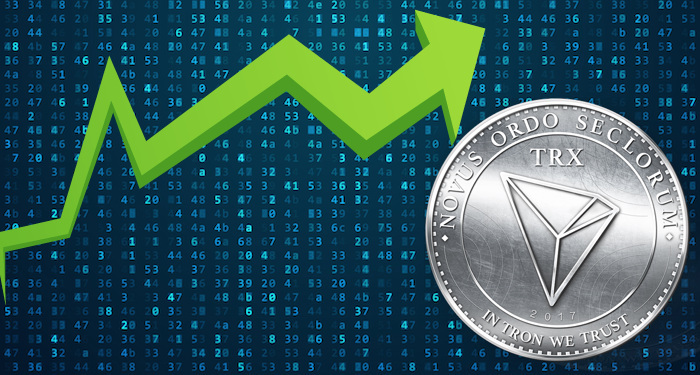 Tron (TRX) – the eleventh largest digital currency in the world by market cap – is currently trading at $0.0215 after a decrease of about 4.2 percent over the past twenty-four hours. 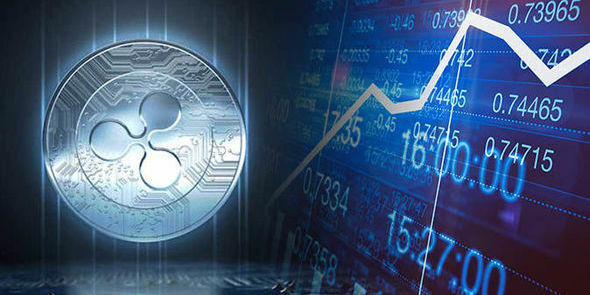 The current market cap of the digital currency is $1.41 billion and its trading volume over the past twenty-four hours is $107.20 million.